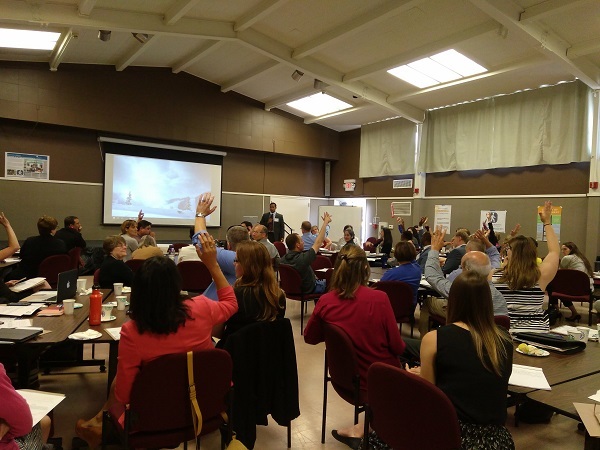 WALKSacramento hosts 2nd Regional Convening of Health and Planning Decision Makers. 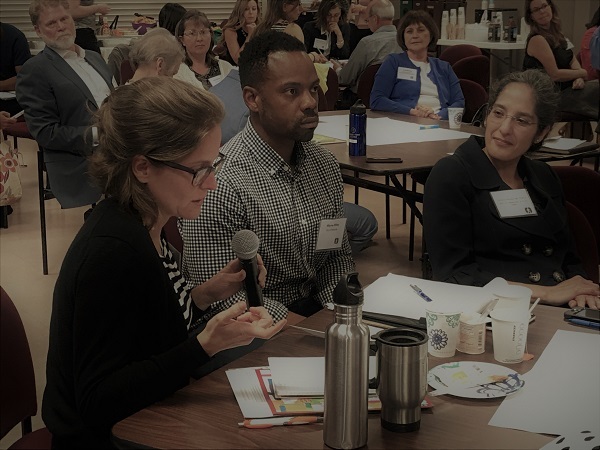 WALKSacramento hosts 2nd Regional Convening of Health and Planning Decision Makers to Address Health, Equity and Climate Change in Sacramento. 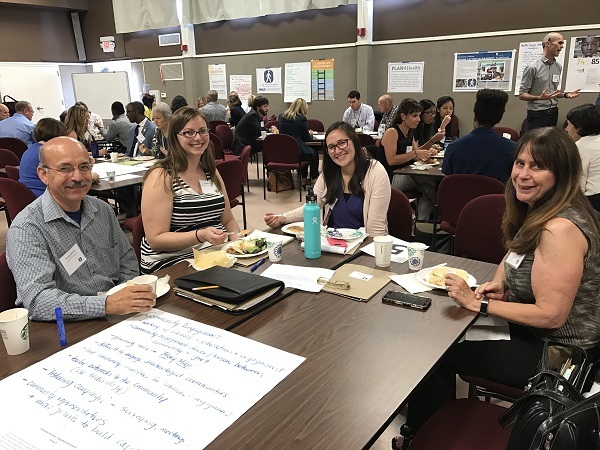 On June 7, 2017, professionals from across the Capital Region who are working at the intersection of health and planning gathered at the Maple Neighborhood Center in South Sacramento for the 2nd Regional Convening of Public Health Officers, Planning Directors, and New Partners. 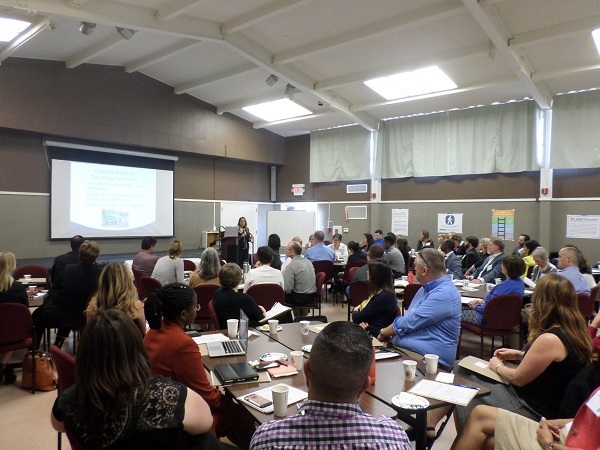 Jurisdictions from across the Sacramento Valley region were represented, with nearly 100 attendees participating. The event brought in speakers on the topic of climate change, health, and equity, who drew from their experiences with agencies such as the Sacramento Municipal Utility District (SMUD), the California Department of Public Health Building Resilience Against Climate Effects (CalBRACE and Office of Health Equity), the Office of Planning and Research (OPR), private sector healthcare, and the Oak Park Neighborhood Association. Presenters spoke to the importance and urgency of collaborating on health and planning issues of which affordable housing, transportation, and food access were identified as relevant issues with significant ties to climate change in the Sacramento Valley. Speakers from OPR and local advocacies discussed how the new SB 1000 Environmental Justice element provides a great opportunity to dive deep into health equity and environmental justice by engaging residents, staff, and community decision makers in discussions about how the built environment affects our health. Participants also engaged in an interactive session that facilitated collaboration around addressing pressing public health and planning issues related to community design. Participants were separated into diverse groups that included rural, suburban, and urban planners, public health officers, community benefit managers from healthcare, local non-profit healthcare centers, consultants, transportation and public works and community organizations. 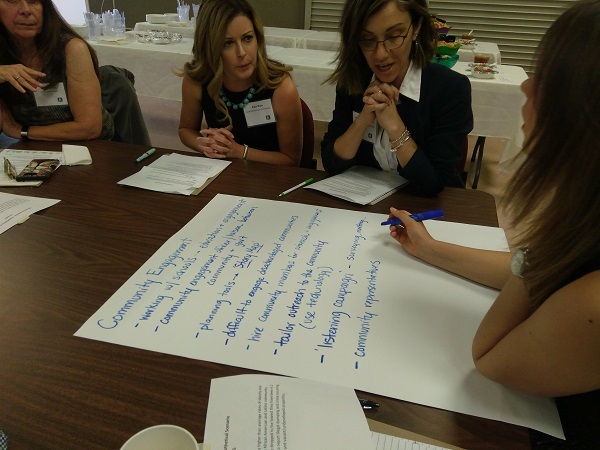 Groups worked together to address hypothetical land use and public health scenarios. They were asked to draw connections between health and planning to develop action plans to address health inequity and residential engagement in developing land use policy solutions. At each step, groups identified how they planned to engage the impacted communities, drawing on examples from best practices shared earlier in the day. During lunch, served by the local La Esperanza Restaurant, participants had the opportunity to network and form partnerships with one another to better address the actual public health and planning issues faced by communities across the region. Following lunch, quite a few attendees participated in a tour of the Maple Neighborhood Center and were extremely impressed by the approach that La Familia is taking to more holistically address health in that community. Overall, the success of this event indicates a rapidly growing interest collaborating to address health and planning problems. We look forward to hearing what everyone has done at the 3rd Regional Convening next year!